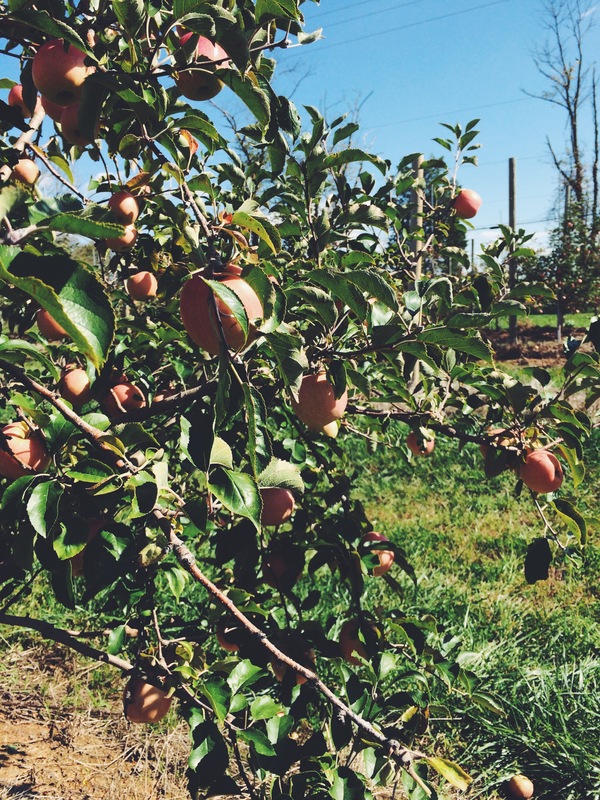 A few weeks ago Brian and I took a trip to Homestead Farm for my first ever apple picking experience! Since I grew up abroad, I didn’t get to do a lot of the kid activities they do here in America, so I’m playing catch up now in my adult years, and honestly I think it is just as fun doing it as a young adult. I loved being outdoor on a nice fall day, breathing in the crisp air and taking in the view of the greenery. 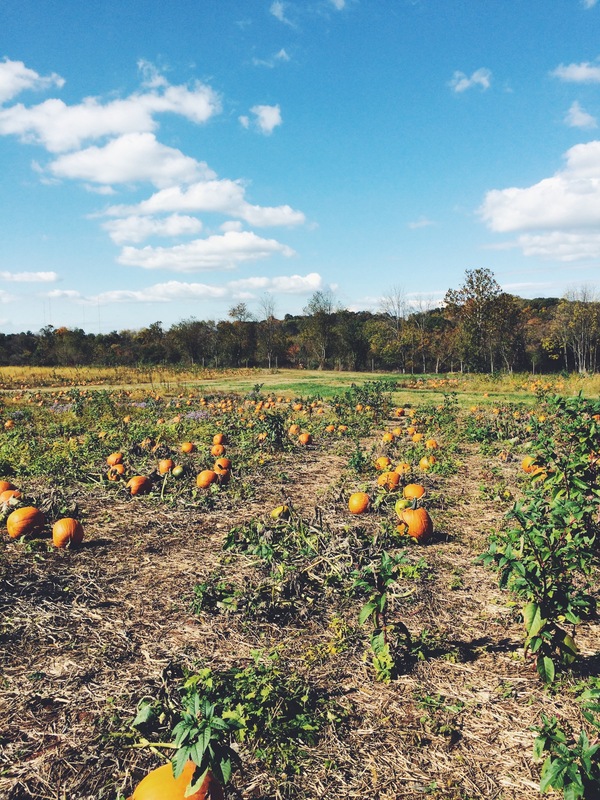 We had so much fun picking out the perfect pumpkin and finding the best apples, we’re trying to see what other types of “picking” we can do in different seasons! 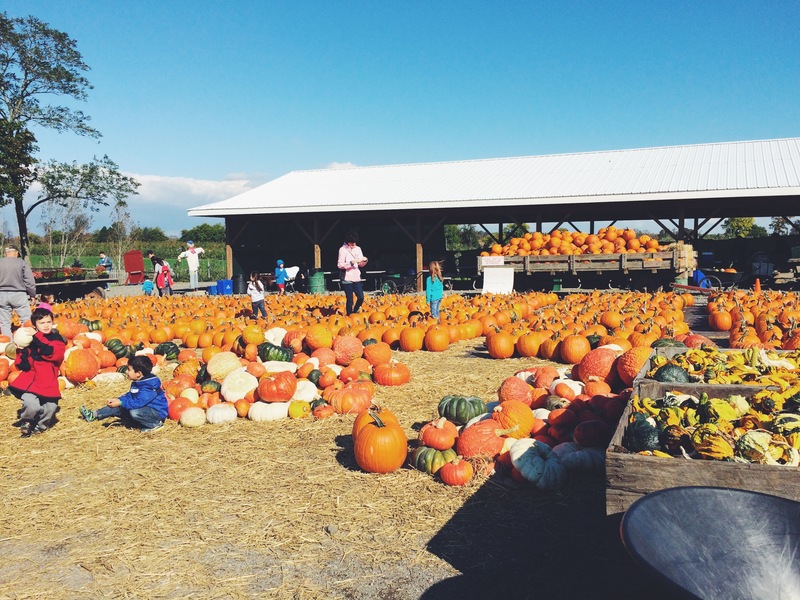 I am on the same boat as you in terms of playing catch up– I grew up in South Florida… this is my first real fall! beautiful pics! 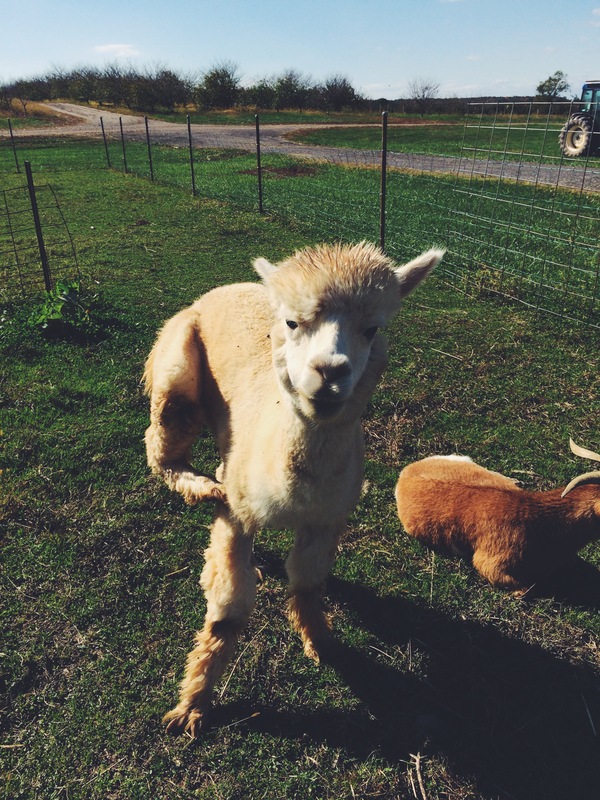 and that llama!! !